First winner. Tim from Oracle. Congratulations! 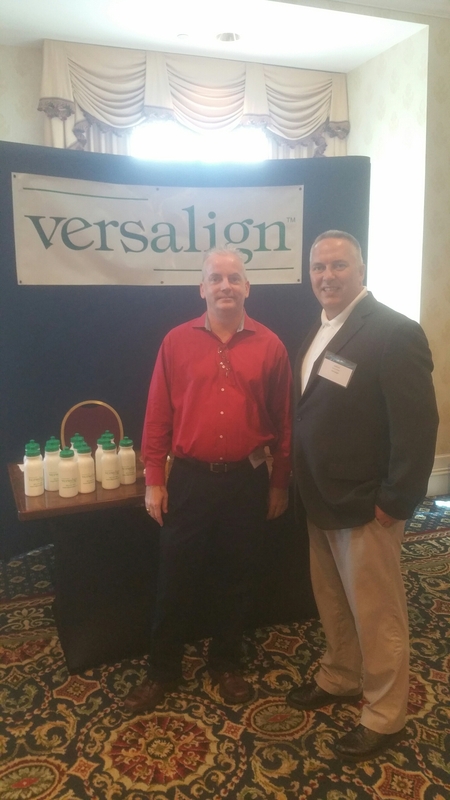 | Versalign, Inc.